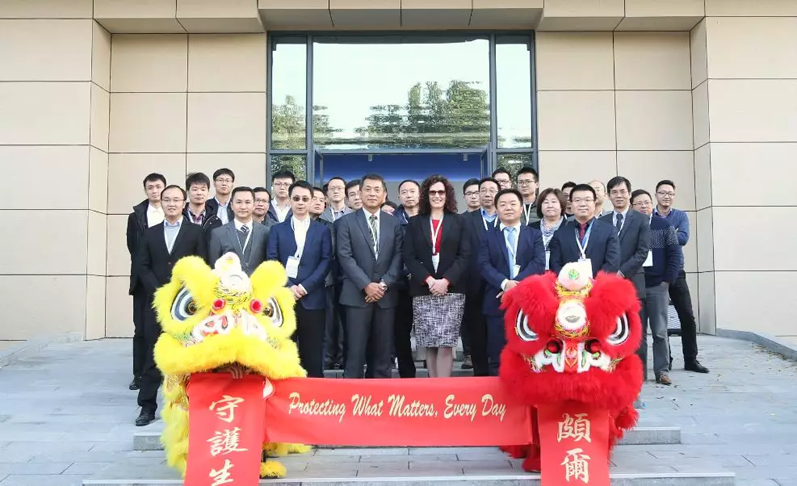 Pall Corporation has celebrated the opening of its new Biotech Integrated Solutions Center of Excellence (CoE) in Shanghai, China. Headquartered in New York, (US), Pall is a global manufacturer of advanced filtration, separation and purification technologies. Strategically located in the heart of Shanghai’s renowned life science cluster, the CoE is a modern facility for bioprocess engineering consultancy, technology demonstration, testing and training for China and broader Asia. 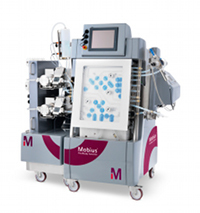 Equipped with advanced bioprocessing equipment and automation platforms, the CoE showcases the latest end-to-end technological solutions for biomanufacturing, including single-use cell culture solutions, cell clarification using acoustic wave technology, chromatography using automated packing techniques, viral clearance, tangential flow filtration and mixer/container modules. The centre is designed to lead Pall’s customers through the sequential stages of process flow and will serve as a proving ground for new technologies, as well as a training facility for Pall customers and Pall employees. 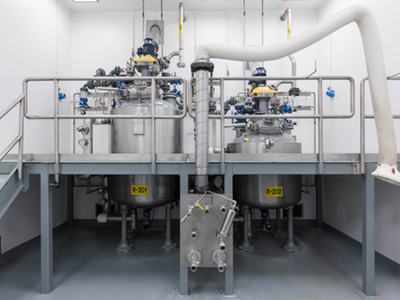 “As the biopharmaceutical industry moves from traditional batch or single-use processing to continuous bioprocessing solutions, Pall is poised to help customers reduce process development and production costs and drive significant improvements in efficacy and productivity,” President of Pall Corporation, Jennifer Honeycutt, explained. “Our investment in the new Shanghai Centre of Excellence is designed to give Pall customers options ranging from batch to single-use and continuous bioprocessing solutions, depending upon where customers are in their journey. 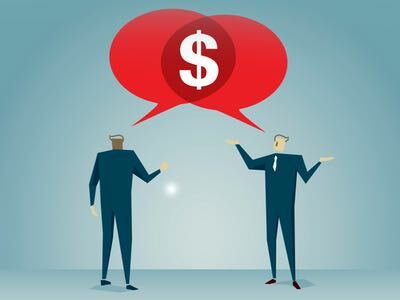 The goal is to provide technology solutions that meet their current needs, while offering some of the most progressive technological solutions for the future.,” added Honeycutt. 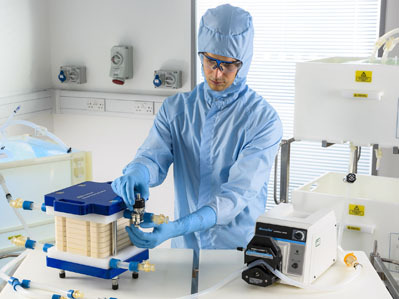 Pall Biotech has invested heavily in a growing network of CoE facilities worldwide to support its global biopharmaceutical customer base. Three CoE facilities currently exist in Portsmouth (UK), Westborough (US), and Shanghai (China), with planning for a new European facility in process.